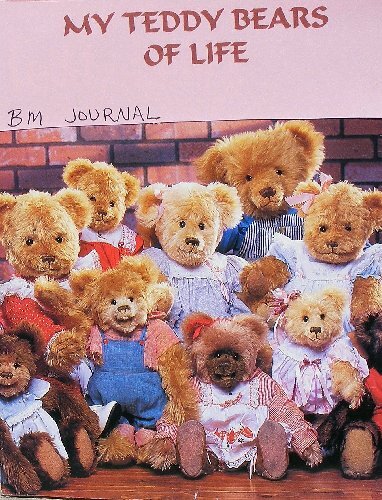 Did you have a Teddy Bear when you were growing up? Was he big as a horse, Or smaller than a dollar bill? Did he talk with his mouth, Or burp from his tummy? This is your time to share with your Bookmooch friends all about your teddy bears of life.